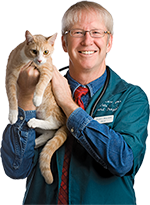 Teresa, my wife, is a certified pet massage therapist, so I’ve seen first hand how addressing pain and tension in our pet’s bodies can help relieve their anxiety and stress, too. 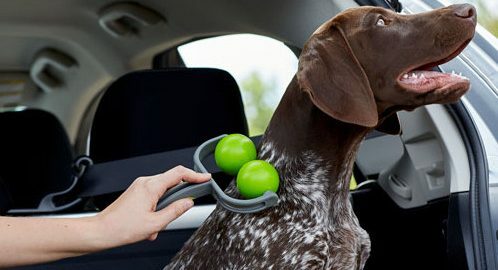 That’s why I was so happy to see that the PetWell line of pet massage tools was the Fear Free Happy Homes deal for September! 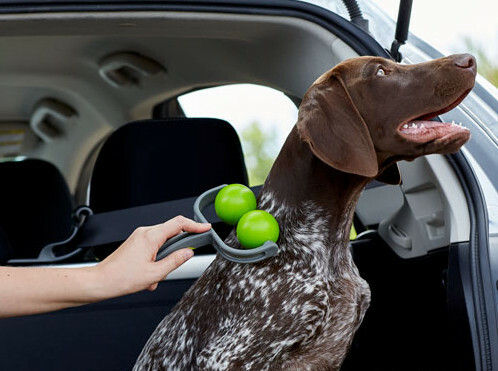 We awarded top product to these massagers at the 2018 Global Pet Expo, because of their affordability along with their stress-busting functionality. There are four models designed to target different areas of tension. The full retail price for each is just $14.98, so the 25 percent discount brings them down to just $11.24! You can learn more about the deal, unlock it on the 7th, and join if you haven’t already, here. I hope you’ll take a look, and if you haven’t joined already, sign up for Fear Free Happy Homes. Basic membership, which includes the monthly deals, is free. Other membership levels come with additional perks and benefits, including access to our courses, videos, and discounts every day on products from Bissell, Kurgo, Sleepypod, Dog & Phoebe’s Cat Company, and Planet Dog. Learn more and sign up today!